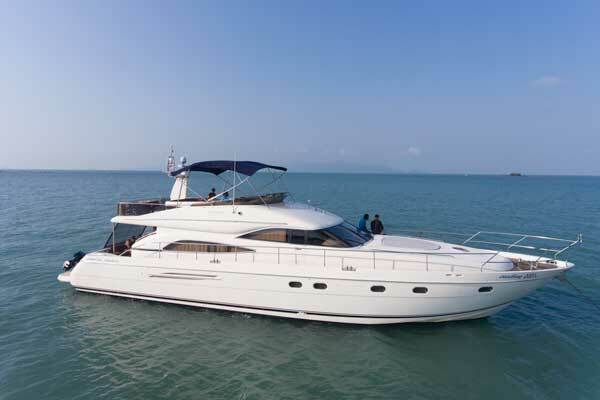 These stunning Princess 64 and 65 foot luxury cruisers are exclusively managed and operated by us. From the time your booking is confirmed up until the moment you return from your privately chartered ocean excursion we are here to assist you in creating the most amazing experience possible. 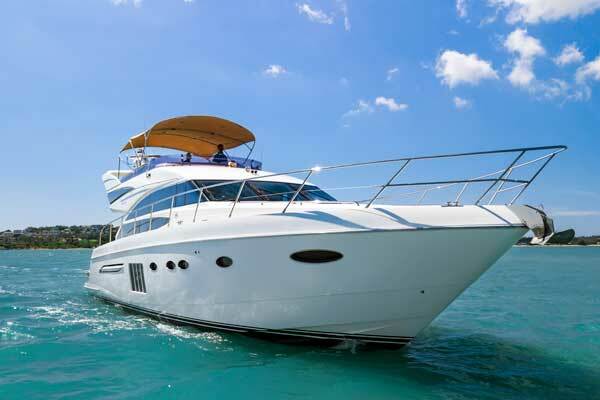 With a Yacht crew of 4 including an A1 licensed captain, English speaking guide and service staff provided by the Five Star Resorts that partner with us exclusively we are able to offer high-class onboard hospitality for a variety of group types and sizes.